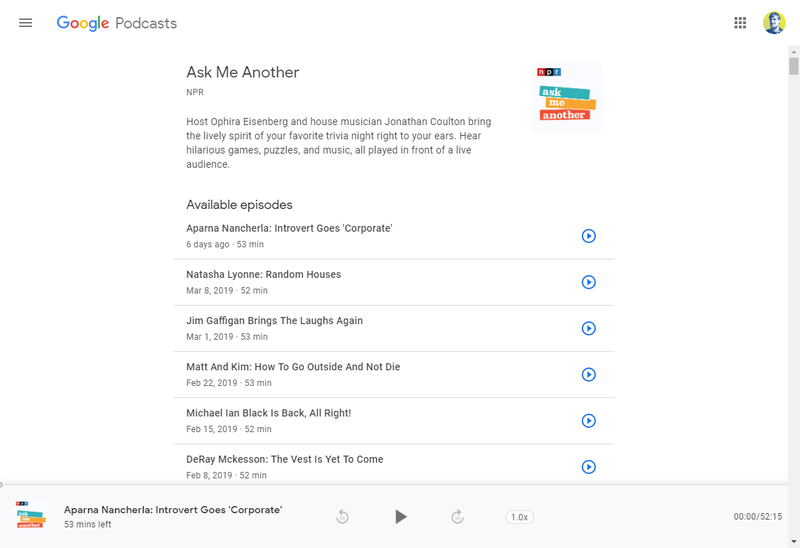 Google has been working to integrate podcasts into their services for a few years now. Back in 2016, we first started to see podcasts in the Google Play Music application. They were given their own section within the application where you could browse, sample, and subscribe to various podcasts. It was called Play Music Podcasts at the time since it was part of the Google Play Music application, but this was later rebranded to Google Podcasts and given its own separate app. Now, we have learned that the team behind the service has been working on creating a desktop interface (which is very basic and seems to be in its early stages at this time). The feature was rebranded as Google Podcasts when the company launched a dedicated application for it. 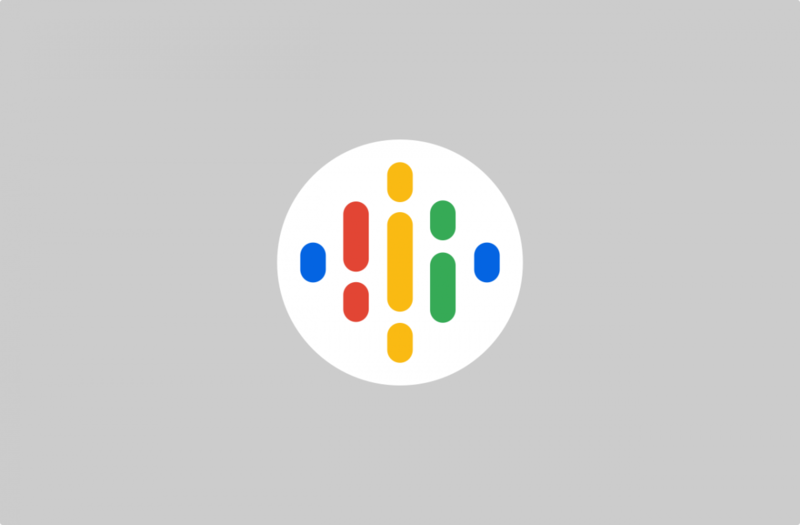 Not only was it given its own application, but it also had a global rollout and full integration with Google Assistant was available via Google Home devices as well. Google seemed to be dedicated to podcasts during this time as they also formed an advisory board in order to promote podcast production. It’s been a while since we’ve heard any news about this service but that changed this week. Twitter user Omar Tosca recently discovered that we are now able to listen to podcasts directly on our desktop or laptop PC via the web browser. This is done by following a direct link to the podcast itself (such as this). These URLs are made available inside the dedicated Google Podcasts application and are generated when you share them with someone else. Before, these links were solely meant to be shared with those who also had the dedicated application installed as tapping on it would open the app to the podcast. Now, if you visit these links on a device that does not have the application installed (like your typical desktop), then you’re taken to a very basic page for the podcast. You can listen to episodes and they sync with your account. likely that this UI is not finalized and is in early development as podcasts.google.com is still just an About page, so we will probably see this change as time goes on.